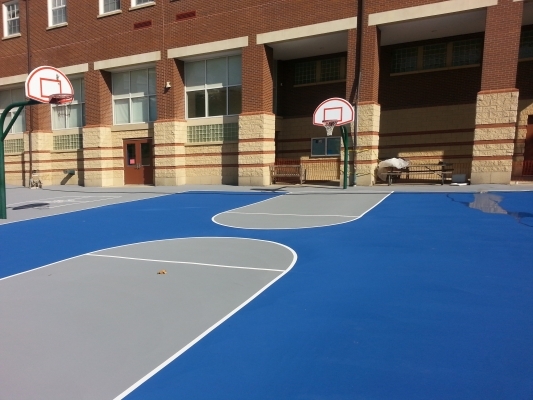 A Thru Z Construction specializes in all aspects of commercial construction, Concrete Service, Seal Coating, Parking lot maintenance & Parking Lot Repairs throughout the Washington DC area. 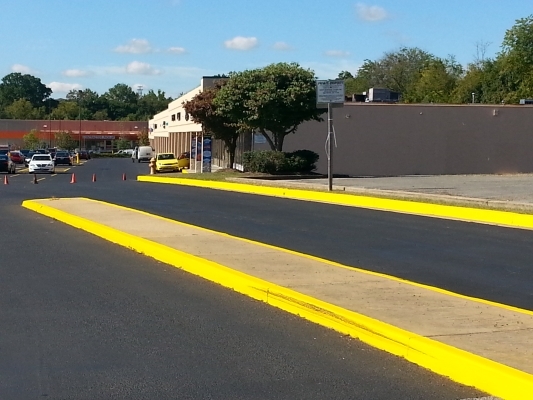 Seal coating is a cost effective way to help your asphalt achieve its maximum life span. A Thru Z offers a full line of pavement maintenance services, from hot pour crack fill to complete seal coating to refurbish oxidized and failing asphalt to an almost new surface. We will work with clients to establish a yearly maintenance plan along with complete budget to keep your properties looking pristine. 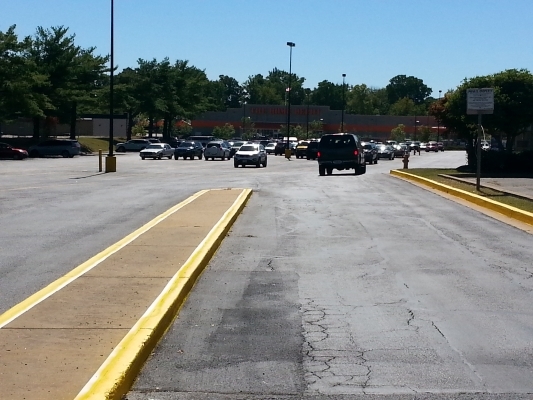 Washington DC Metro's commercial sealcoating & seal coating contractor at A Thru Z Construction, District of Columbia.